The therapists at Pacific CBT are extensively trained to provide the highest level of evidence-based psychotherapy services to its clients. Beyond their rigorous graduate school studies, each therapist has received additional post-graduate training by masters in the field. They also value ongoing learning through commitment to consultation with experts in the field and by attending continuing education classes and conferences. Cognitive Behavioral Therapy is a specialized form of psychotherapy. Pacific CBT therapists utilize standard counseling skills that all therapists are trained to provide. In addition to these techniques, they offer the additional components of cognitive behavioral therapy. CBT therapists provide active listening and empathy coupled with teaching skills to help their clients identify the factors that maintain their presenting concerns and the skills and coping strategies to overcome these factors. Pacific CBT therapists strive to help their clients become their own therapist. 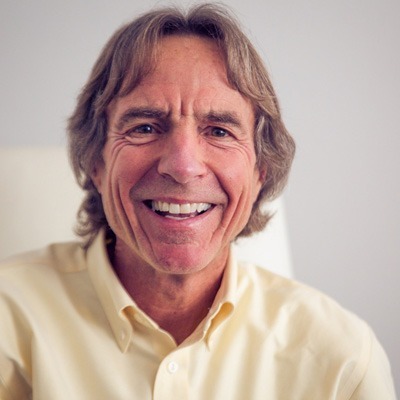 John’s passion for psychology began when he was a high school student in Connecticut while taking his first psychology class. He became fascinated with understanding human behavior. John’s interest in the field of psychology strengthened as he learned about theories aimed at helping people solve their human concerns. As John learned more about various forms of psychotherapy, he was drawn to Cognitive Behavioral Therapy. The practical and goal-oriented nature of CBT is consistent with his desire to see results. John helps clients learn skills and coping styles so they learn to solve their own challenges, all within the context of a warm, collaborative, and supportive environment. John is proud to be the co-founders of National Social Anxiety Center (NSAC). He is on the Board of organization and is the director of its San Francisco regional clinic. NSAC educates consumers about social anxiety. It also disseminates information to clinicians about best practices and latest research. John earned a bachelor’s degree in Psychology at Fordham University in New York City and a master’s degree in Counseling Psychology from the University of San Francisco. He became a Licensed Marriage and Family Therapist in 2003 and a Licensed Professional Clinical Counselor in 2012. After becoming licensed, John completed an intensive year-long post-graduate program in CBT at the prestigious Beck Institute for Cognitive Behavioral Therapy in Philadelphia. He is a certified Cognitive Behavioral Therapist as a Diplomate with the Academy of Cognitive Therapy. John values ongoing training and consultation to always be learning and updating his skills. After receiving her graduate degree in Couple and Family Therapy, Saralyn worked in community mental health, serving children, families, and couples. 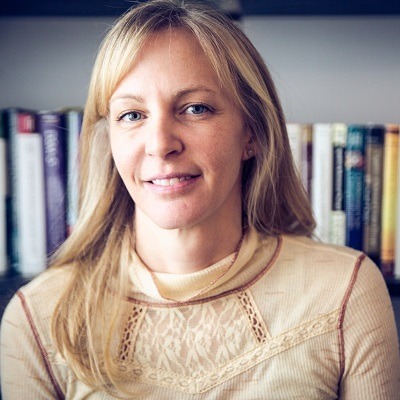 Building on these experiences, Saralyn then obtained a doctorate in Human Development, to enable her research and understanding of evidence-based approaches to therapy, with specific focus on cognitive-behavioral treatments. She has been working in the Psychology Department at the University of San Francisco since 2012 and enjoys maintaining a clinical practice, recognizing the value of integrating research, teaching, and practice. David became a psychotherapist following a career working with people from a wide variety of backgrounds and experiences. His professional and life experience has taught him the value of being able to listen to each individual’s unique perspective, draw from their strengths and experiences, and support them in developing the capacity to cope with life’s challenges. In his study and work in psychotherapy, David discovered the value of Cognitive Behavior Therapy, with its focus on action, a variety of evidence-based solutions that can be tailored to the individual, and skills that help people achieve their own objectives. David’s therapeutic style is warm, engaged and collaborative. David has experience over many years working with people from many different countries and backgrounds. He also is also an executive coach and a trainer in interpersonal and professional communications skills. 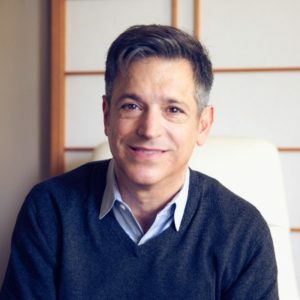 David earned a master’s degree in Clinical Mental Health Counseling from Fairfield University in Connecticut. He also has a bachelor’s Degree from the University of Wisconsin and a master’s degree in International Affairs from Columbia University. He is certified as a counselor by the National Board of Certified Counselors and registered as an Associate Professional Clinical Counselor with the State of California. Michael Waldo, Ph.D. is drawn to the field of psychology by observing that individuals and families can rise above hardship and trauma to live productive and satisfying lives. His belief in the strength and potential of people is reflected in the decision to study cognitive behavioral therapy and to use this model as his primary approach to doing therapy. He is honored to share evidence based cognitive behavioral tools with clients, and support them as they use the tools that work best for them to make the changes they want to see in their lives. 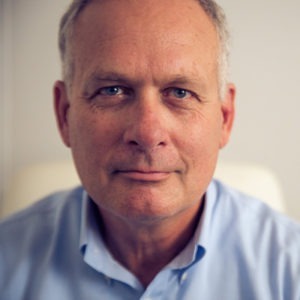 Michael is a licensed psychologist, a Fellow in the American Psychological and American Counseling Associations. He is listed in the National Register of Health Psychologists and is certified as a Relationship Enhancement Marriage and Family Therapist. He has over thirty years of experience providing individual, family and group counseling for adolescent and adult clients who face challenges with anxiety, depression, emotions, substances, learning, career and relationships. Michael has served as a counselor at four university counseling centers, six hospitals and seven community agencies. He has also served as a graduate faculty member training psychologists at three universities. He has published 50 manuscripts in national refereed professional journals, and he has provided leadership in for national professional organizations. Michael is a member the American Psychological Association, the American Counseling Association, the Association for Specialist in Group Work, and the International Association for Marriage and Family Therapy/Counseling. Michael is a Bay Area native who earned his Associates degree in psychology at the College of San Mateo and his Bachelors degree in psychology at the University of California, Berkeley. He earned his doctorate in the American Psychological Association (APA) accredited Counseling Psychology program at the University of Utah, and completed an APA approved internship at the Veterans Administration Medical Center in New Orleans. He has extensive post doctoral training in cognitive behavioral therapy, group counseling and Relationship Enhancement Marriage and Family Therapy.